Leagues are over....no better time like April 23rd to come play darts at Pixel's!! Sign up at noon, 1pm start. Drink specials and TONS of raffles all day! Stop down at the bar for more details. Pool tournament Saturday, April 27, 2019 at 9 AM – 11:30 PM at Cheers of Chilton, hosted by the Irish Brotherhood. Depending on responses, we may have to cap at 40 teams. Time to have fun on the green. The charity list for this pool tournament: Wheels of Hope (veterans, down syndrome, domestic abuse), Chrome Angels-the Sapphires (ovarian cancer, cystic fibrosis, female veterans, domestic abuse), Sharon Richardson Community Hospice (end of life care facility), Harbor House in Chilton, Camp Corral (for kids of wounded or injured veteran families). Meet, Mingle and shoot in this wonderful event. There will be raffles, food, laughter and good conversation with great people. 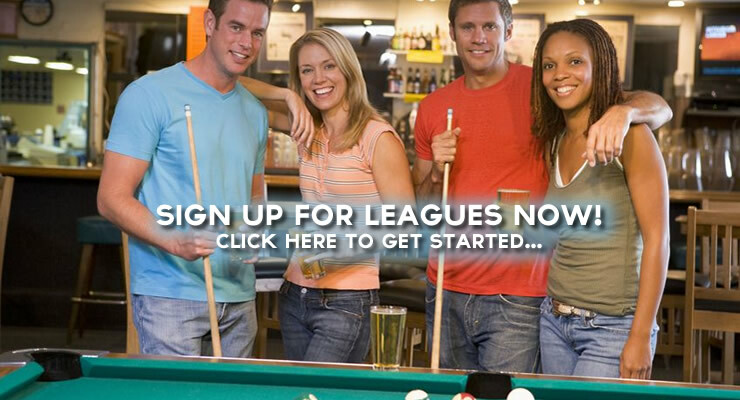 We would love for you to join us at our pool tournament. Always a fun tournament and great way to warm up for state! 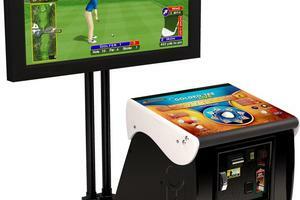 Is your bar, restaurant, or business in need of amusement games to entertain your patrons? If so you've come to the right place! 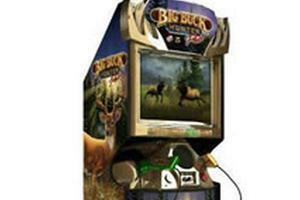 We are a family owned coin machine operator that provides a wide spectrum of gaming products and services to businesses in East Central Wisconsin including Oshkosh, Fond du Lac, West Bend, Ripon, Mayville, and Waupun. 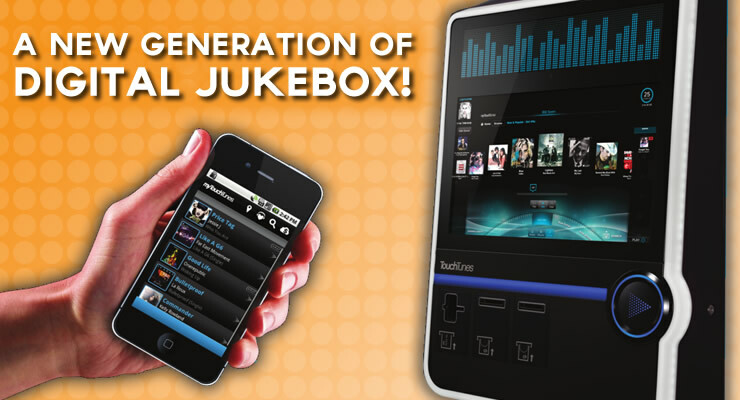 Our product line includes many of today's most popular entertainment products such as arcade games (Big Buck Hunter, Golden Tee, Silver Strike), pool tables, dart boards, bar top games, foosball tables, ATM's, and state of the art digital TouchTunes jukeboxes with smart phone apps. In addition to our full line of entertainment gaming products we offer league management services for many games (Pool, Darts, Foosball, Golden Tee, Silver Strike, Big Buck Hunter) in our service area. We're also your connection for rec room entertainment. 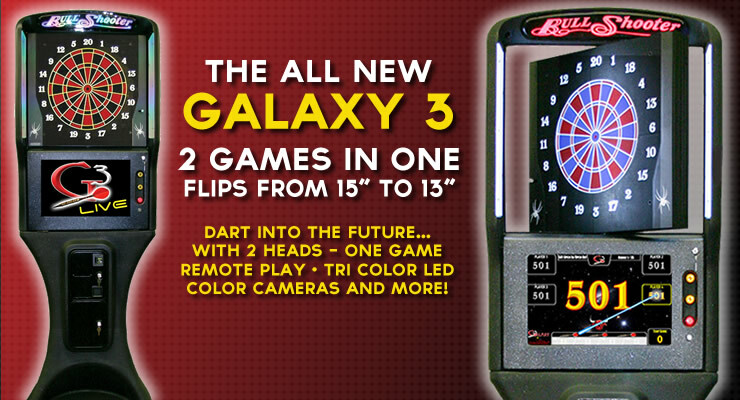 Looking for that arcade game, dart board or pool table for you home? Look no further, we have a large stock of used equipment for sale at incredible prices including Valley dart machines starting at $700, Tornado Foosball tables starting at $600 and Valley Dynamo pool tables starting at just $900. If you love those old arcade games we have a variety of titles to choose from. To inquire about game availability, call at 920.921.5000 and ask for Joey or Bruce or shop our used games online.